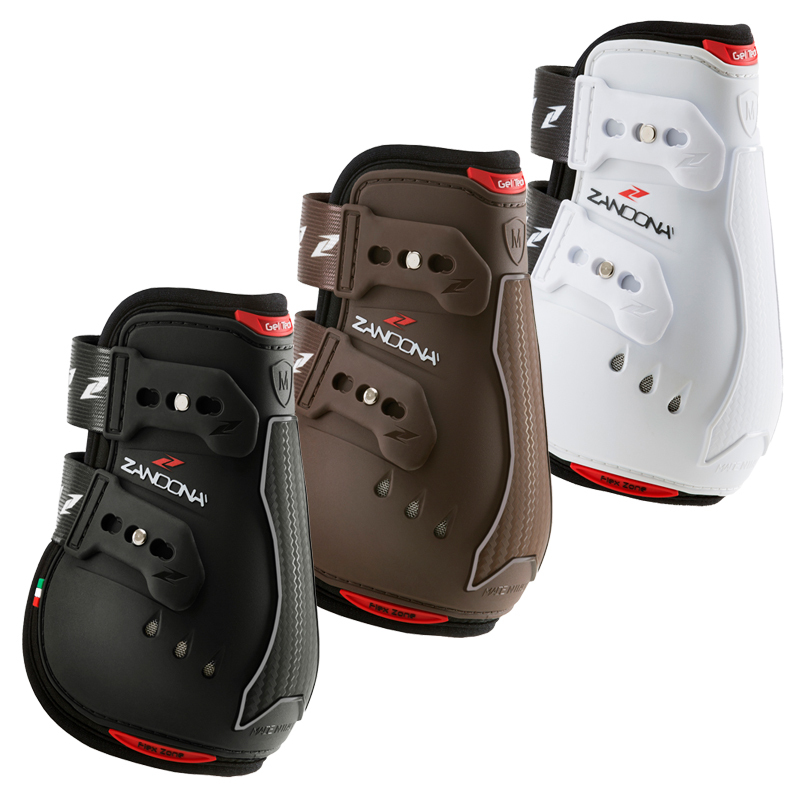 The Carbon Air Active Fit Fetlock boots protect your horse from impact with three layers including a Carbon insert and a Gel insert to provide cushioning and shock absorption. They have studded fastenings which provide a secure and even fit and the outer shell has 3 air vents to keep your horse's legs cool as he works hard. These are an innovative and excellent design, anatomically designed to give your horse the best protection whilst giving the Freedom to perform.